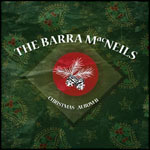 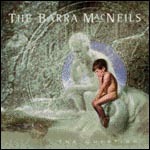 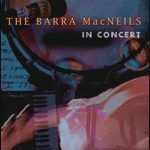 This recording is the result of 10 days of musical collaboration between The Barra MacNeils and an outstanding collection of guest artists. 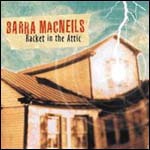 These tracks were recorded in consecutive days during the 2011 Celtic Colours Festival which takes place annually across Cape Breton Island. 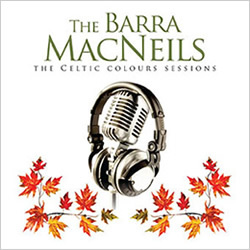 The material ranges from new original songs to traditional tunes, re-workings of existing standards, including traditional Gaelic material, all buoyed by the collaborative process.